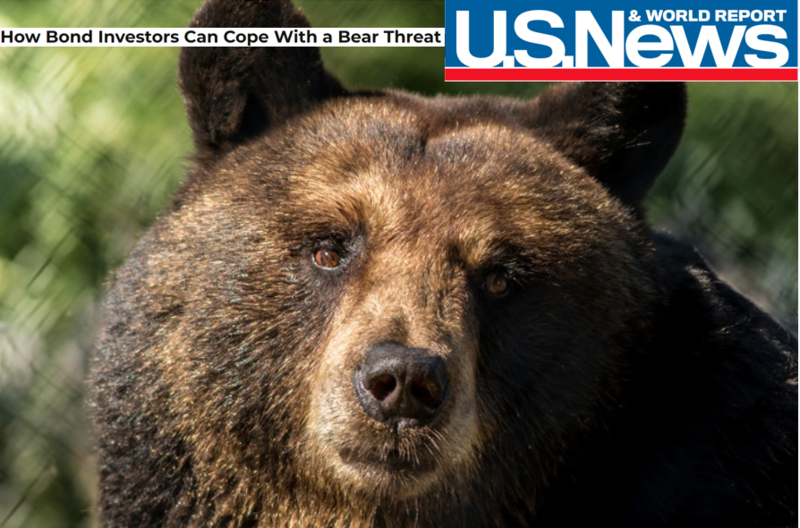 Take a look at Jay’s bond market outlook in Lou Carlozo’s article, “How Bond Investors Can Cope With a Bear Threat” at U.S. News. This article covered a bit of ground, but the general theme was whether rotating into bonds from stocks was advisable when considering the fear of rising interest rates. Of course bonds and interest rates have an inverse relationship. When rates go up, existing bond prices go lower. So, with many “experts” pointing to a threat of rising rates in 2019 the idea of going into bonds with low yields creates interest rate risk. Plus, with interest rates on things like US Treasuries so low, they barely exceed inflation delivering a “real” return after inflation of somewhere between +.50% and +1%. As Jay mentions, we don’t use bonds as a traditional asset class like the typical buy and hold approach. Instead we utilize bonds as a funding source (dividends, interest) to pay for long market exposure using risk defied options. The goal being to participate in most of the upside while having a defined limited downside on the equity exposure. All while reducing the standard deviation (volatility) of portfolios.